Make your move to Barcelona a little easier with our essential students’ guide. From the best clubs in Europe to the tastiest cheap eats, studying in Barcelona has many perks, so make sure you don’t miss out! Discover the Barcelona you never knew existed with our top ten secrets, from free museum entry to hidden sights. Shh! Don’t tell! Barcelona is a city that lures visitors back time and time again. But what to do in the Catalan capital when the obvious sights have been seen and done? 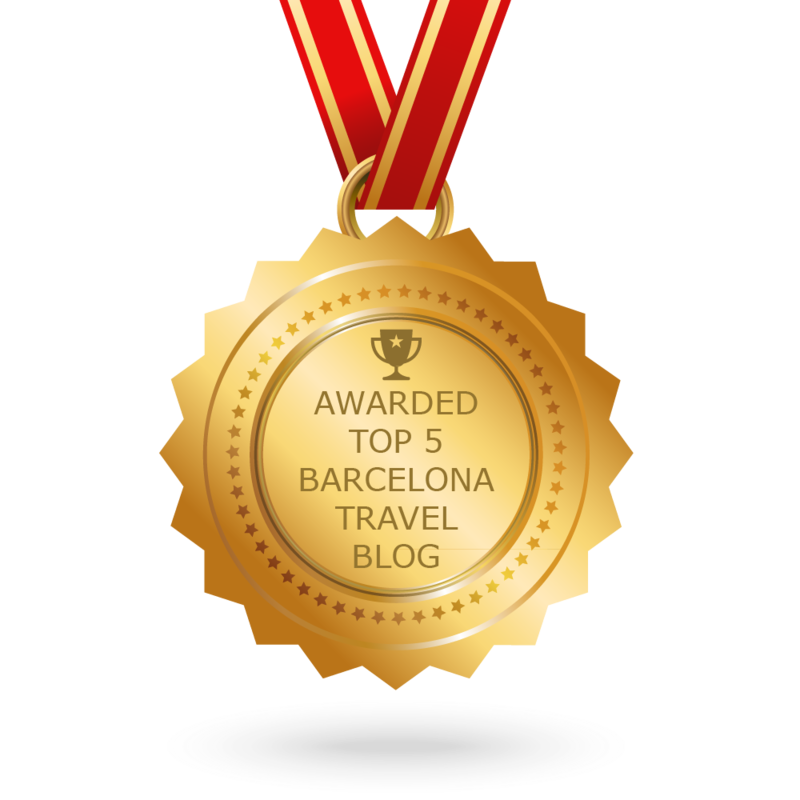 Read on and find out about Barcelona off the beaten track!